Restaurant Slip and Fall Accident - Pulvers, Pulvers, Thompson L.L.P. If you fell inside or outside of a restaurant and incurred injuries that were sustained due to the negligence of the restaurant owner and/or staff, then you need to seek the assistance of a qualified New York City slip and fall attorney. 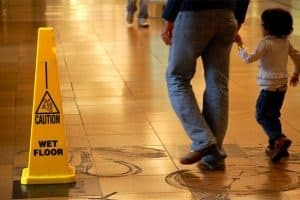 Slip and fall cases fall into the personal injury category known as “premises liability.” Having an attorney with a focus on slip and fall accidents will ensure that you receive the compensation you deserve for your injuries, as well as for your pain and suffering. Getting insurance companies to pay up after any type of an accident is always a guaranteed fight, but with the right New York City slip and fall attorney on your side you have nothing to worry about. In a contributory negligence case, it means that the fall was a direct result of the victim’s carelessness to avoid the hazardous conditions that resulted in the fall. You may not have been careless, but the restaurant owner will more than likely attempt to state that you were. Wet Floors – Spills that have not been cleaned up. Floors that have been mopped with no warning sign to warn patrons of wet floor conditions. Poor Parking Lot Conditions – Snow, ice, and defected pavement. To prove that the restaurant owner was negligent, it will need to be proven that the hazardous condition which resulted in the fall was foreseeable and preventable. It could have been preventable with cleaning up, repairs, or with warning signs. If you’re wondering how long your case will take and how much money your settlement will be, this is hard to pre-determine and will vary per case. 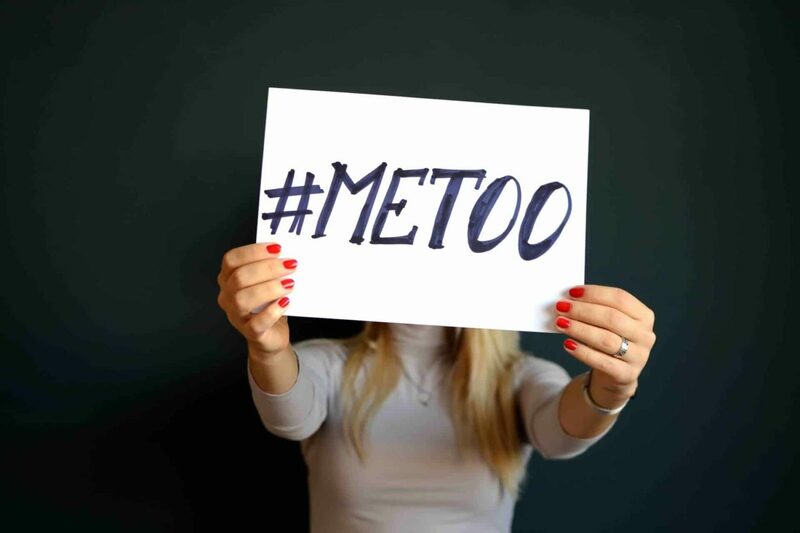 Each case is evaluated under its own individual circumstances, so timing and settlement amounts will never be the same. A settlement may be reached within 1-3 years on average. However, they typically take more than a year. Under certain circumstances where there has been serious injury and it has been proven immediately without-a-doubt that the fall was a result of the restaurant owner, insurance companiessometimes attempt to settle early. If you’ve been injured in a fall due to the negligence of a restaurant owner and require the assistance of a competent slip and fall attorney, Pulvers, Pulvers, Thompson & Freidman wants to help. Contact us today to arrange a consultation.